The Aegis Three reunite with The Final Flight, and start what may be the last leg of their journey. 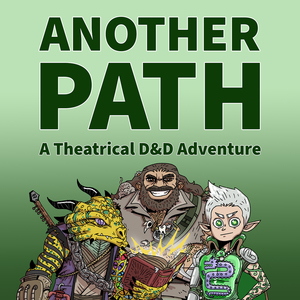 Zafiir, Jackson and Mordecai find their ways to their own separate adventures. The birds are back! With Chase out of town and the end of the arc in sight, Zack is back at the editing helm with the birds as his vehicle...the metaphor breaks down quick. Enjoy part two of our randomly generated, pit fighting adventure! It falls apart, then back into place.